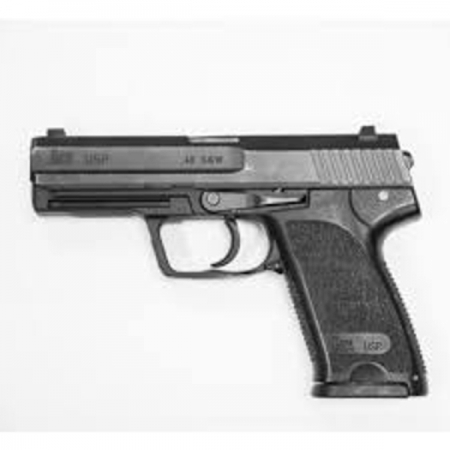 We carry a large assortment of firearms in stock. New & Used. Estate, antique, police trades, tactical, sporting. Rifles, Pistols, Revolvers, Shotguns. Scopes, sights – backup iron sights, holographic weapon sights. Lasers – rail mounted, guide rod, laser designators. And much more. Ammunition of all kinds – shotgun, rifle, handgun and rimfire. Hard to find ammo, armor piercing and law enforcement loads. Tactical accessory rails for ARs, scope mounts, handguards. 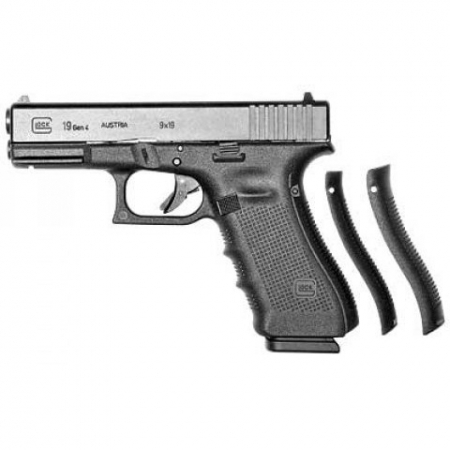 Magazines for all types of firearms. Knives for both tactical and practical uses. Holsters and more. Clothing items like hats, tactical wear and waders. Collectibles, precious metals, survival food and firearms related memorabilia. DSS Firearms is a niche marketer of firearms and shooting accessories serving enthusiasts based in the Mid-South region. The business model was a spinoff from our Security Services Business where we saw a market to service our Law Enforcement Customers with new firearms and offer to trade in their used weapons. First and foremost, we are not a “big box” gun store, we bring our clientele exactly what they are looking for at a fair price. If you are looking for a “commodity firearm”, please visit one of the online volume based sellers (see our links page) and we will be happy to handle the local transfer for you for a nominal fee. Our instock inventory is either difficult to locate items, Police Trade-ins, or Estate Firearms. A little over two years ago our Security Services division became a federally licensed firearms dealer. It was our intention to leverage our existing government contracts to include sales of firearms to mostly law enforcement clients. Over the course of the years we accumulated a significant inventory of various equipment that will not be sold as part of any government contract. Some of these items were extras on the order, some were manufacturer or distributor package add-ons and some, frankly, we ordered because they were rare and we had access to them. Here are some way to contact us! Interested in one of the firearms or other items you see here? We’ll get you in touch with your closest dealer. Have a question about how we work or any of the items on our site? Let us know and we’ll be happy to help. We offer great items at the best market value, including rare finds and specialty items. 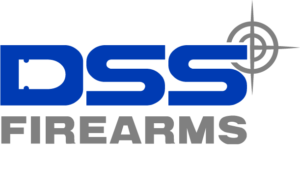 © 2019 DSS Firearms | Site by Valeo Online Marketing.